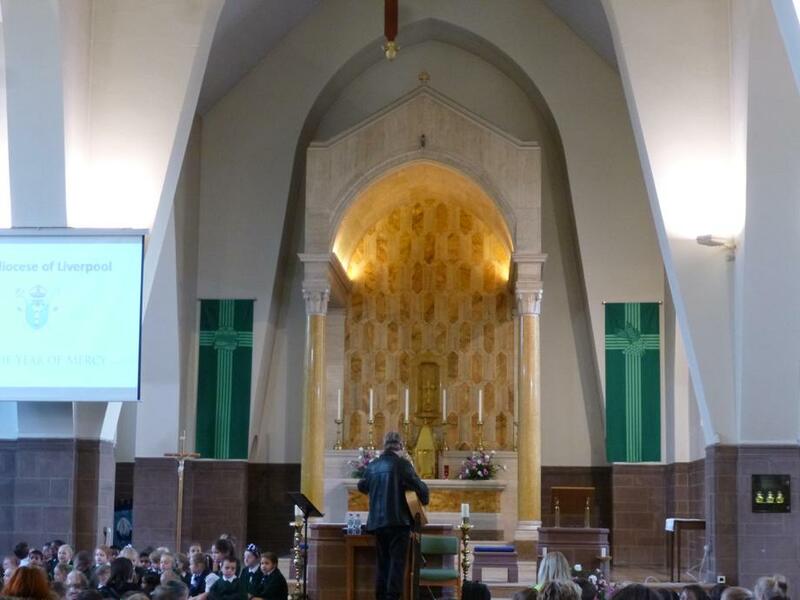 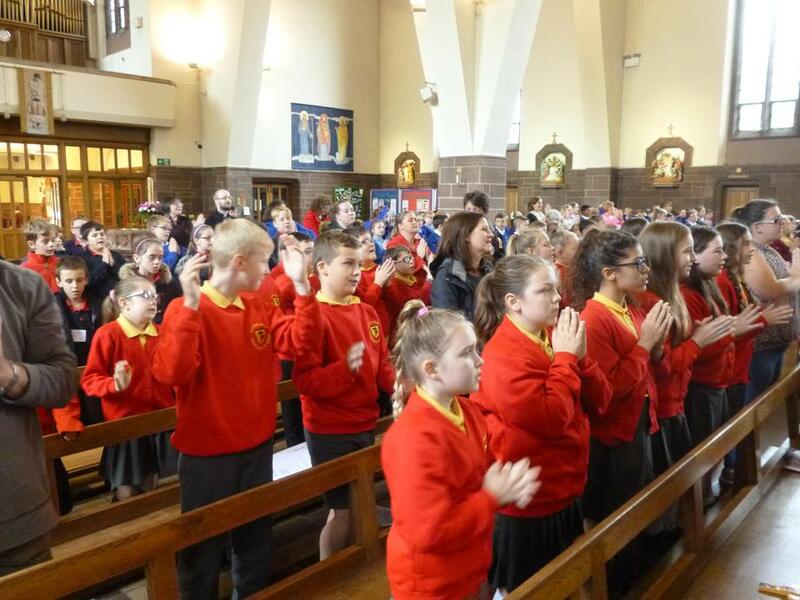 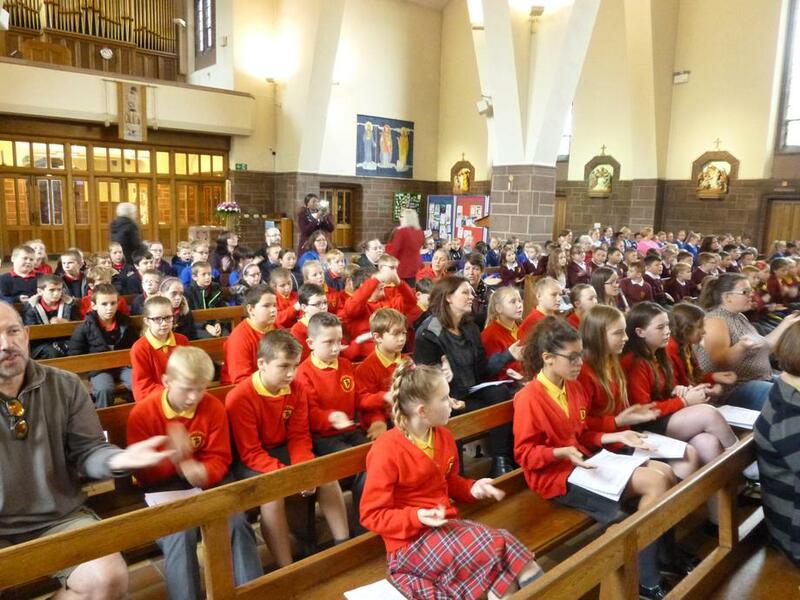 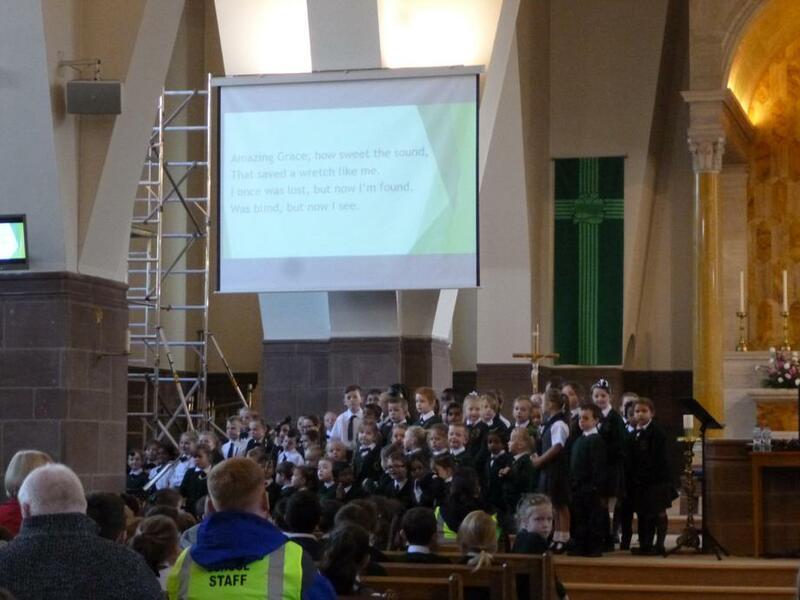 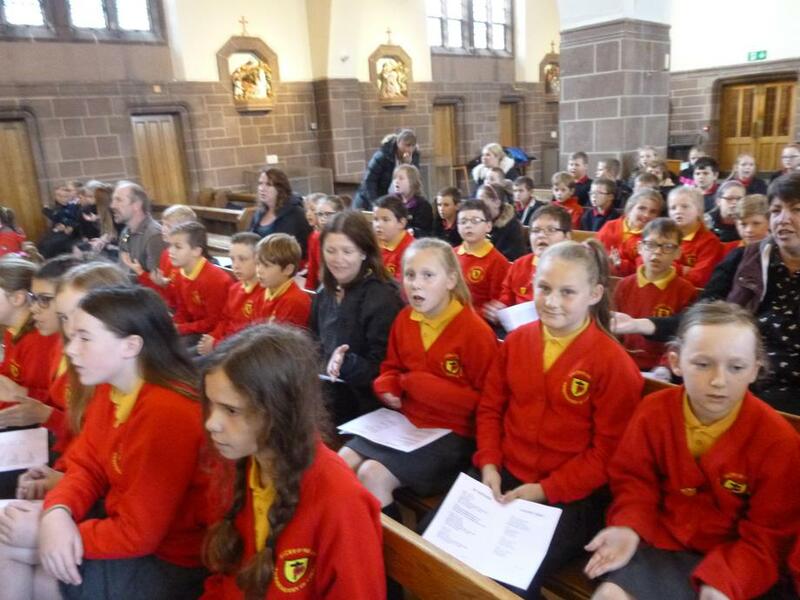 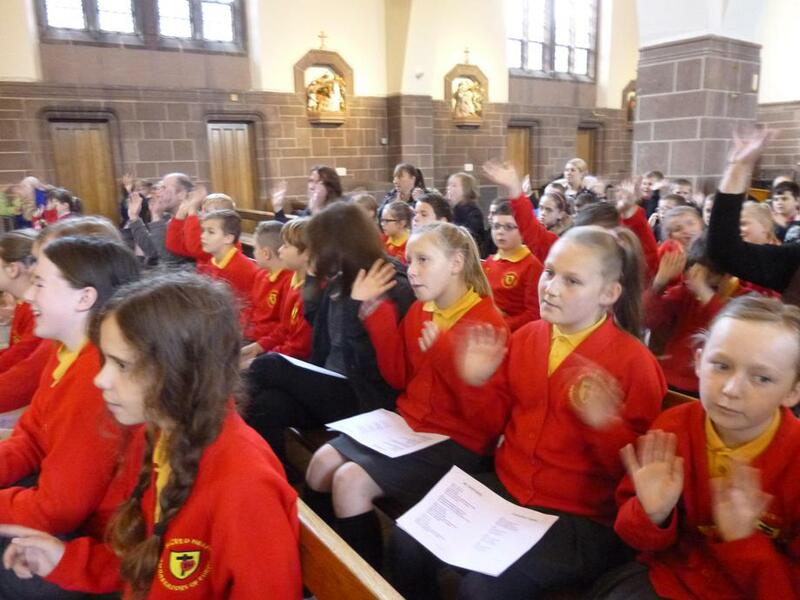 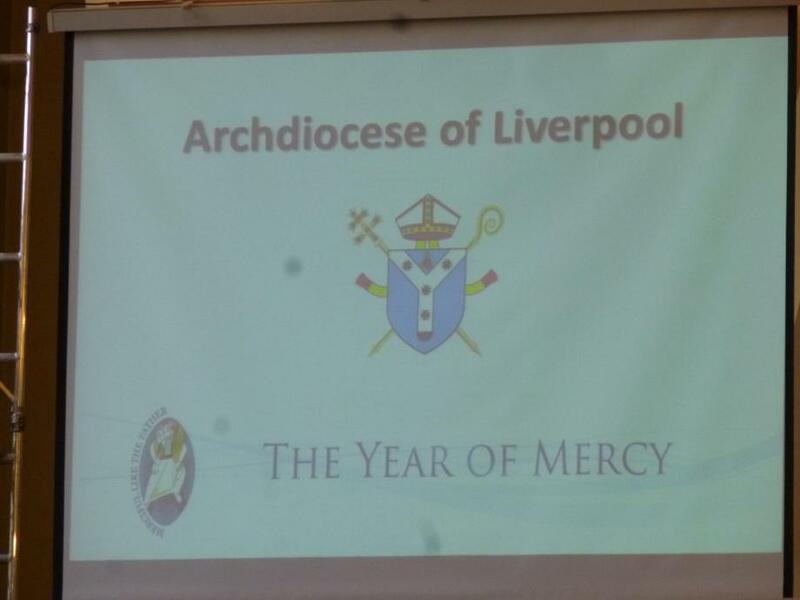 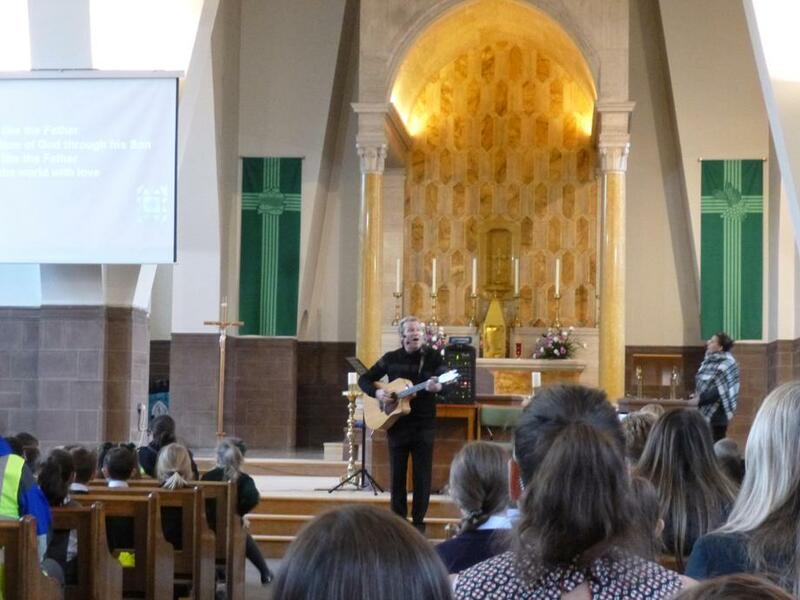 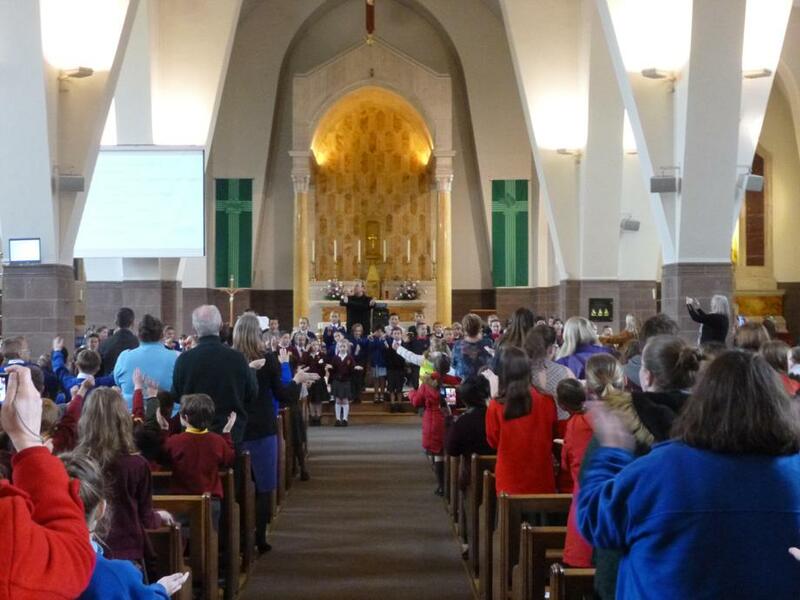 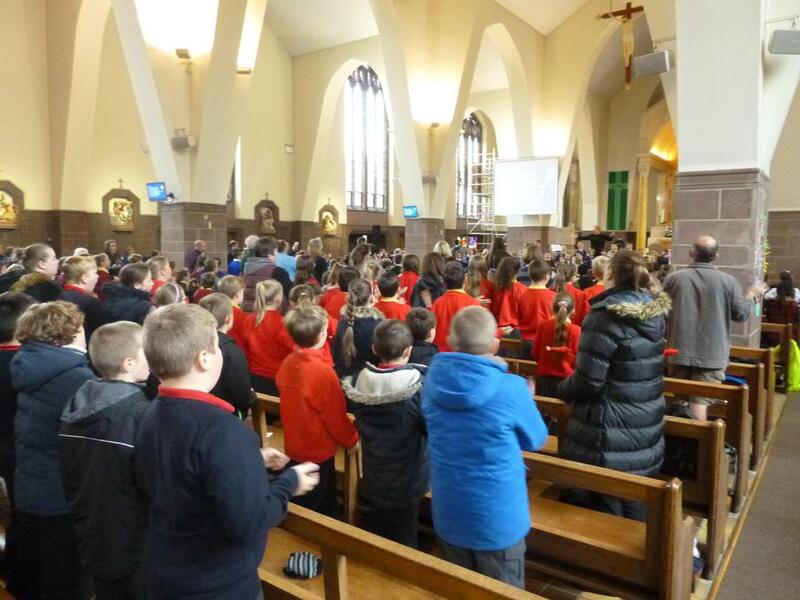 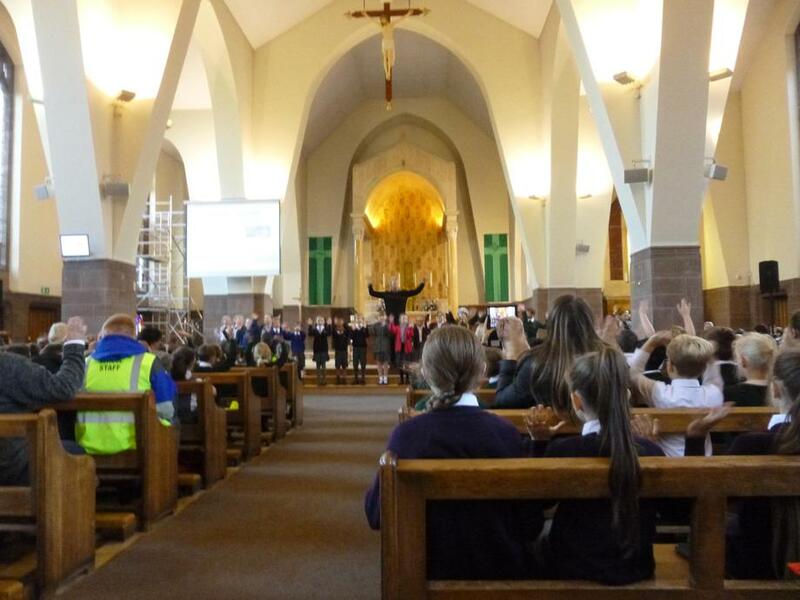 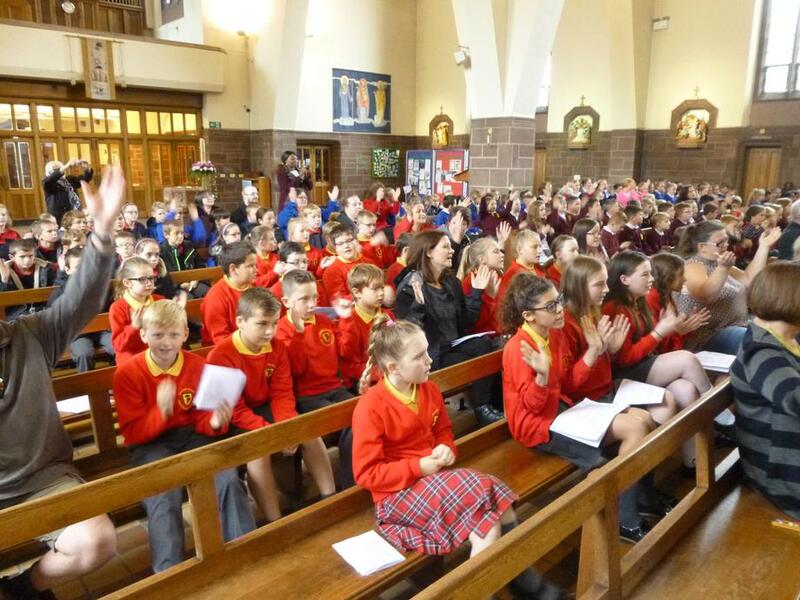 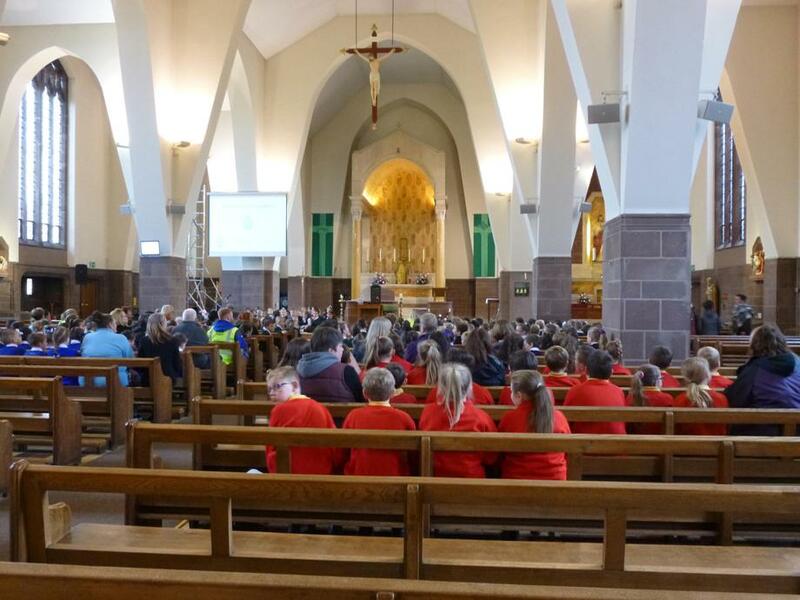 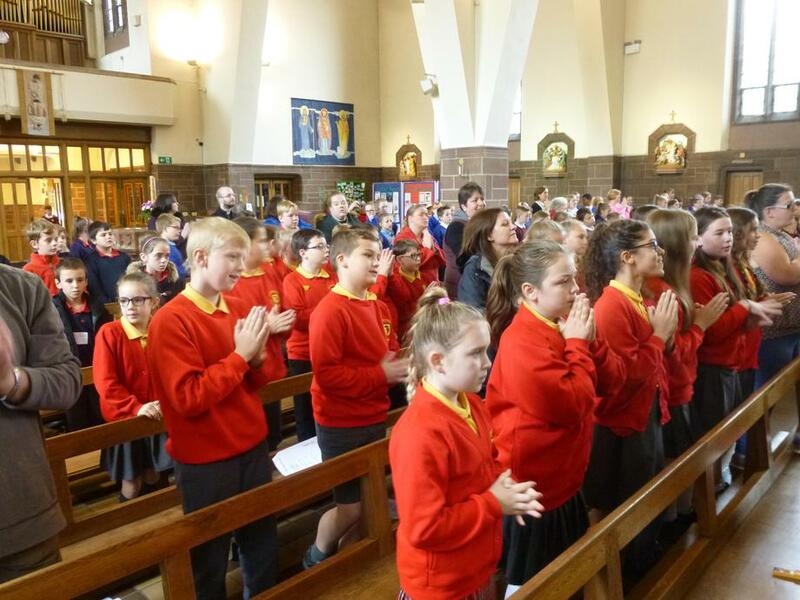 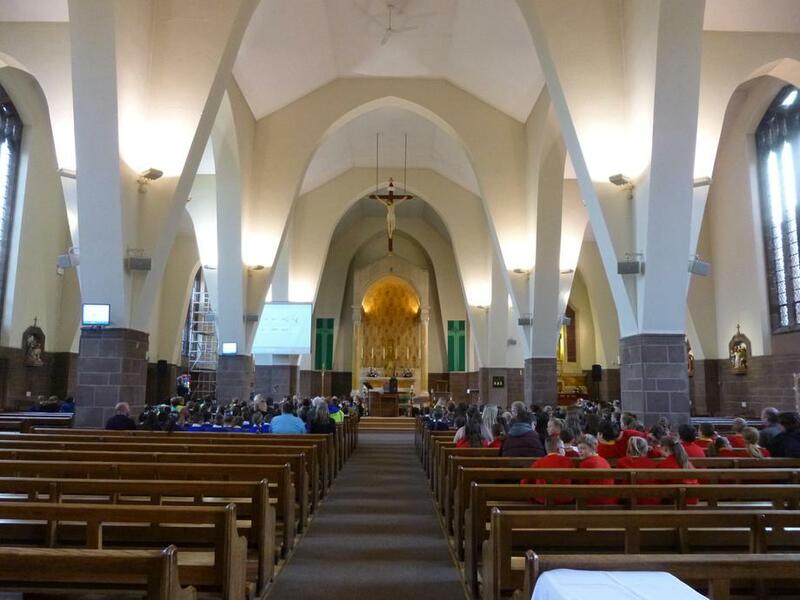 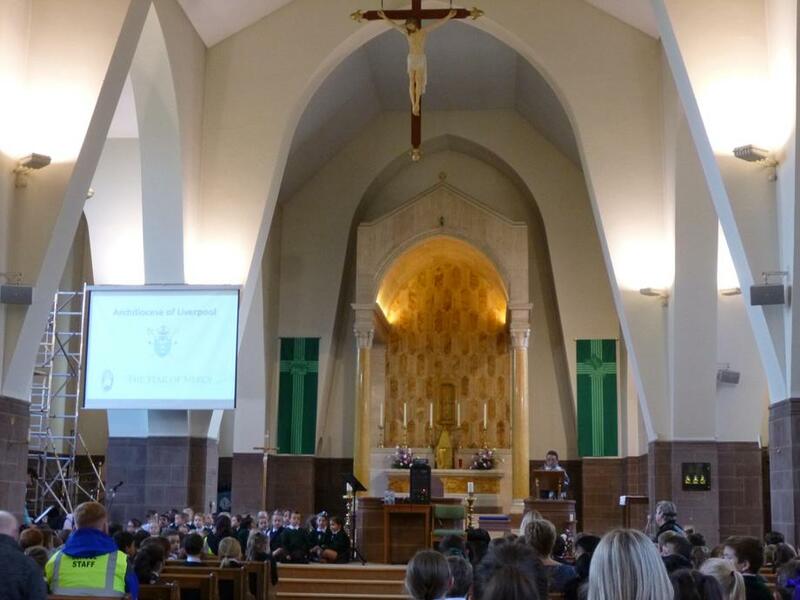 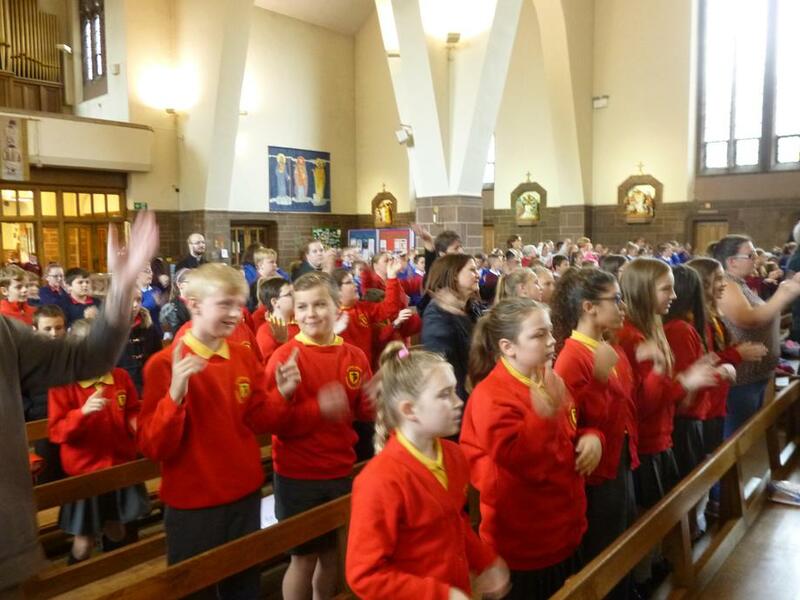 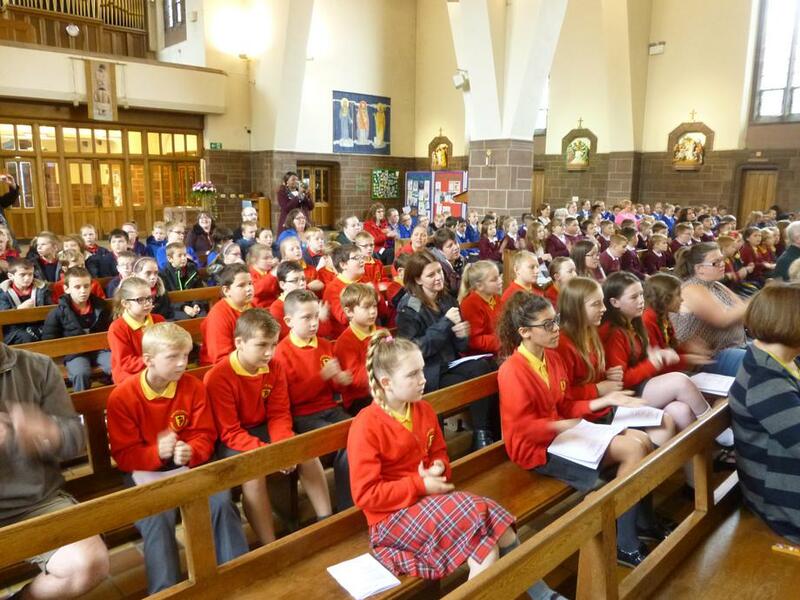 Today Y6 joined other children from the Archdiocese of Liverpool to celebrate The Year of Mercy. 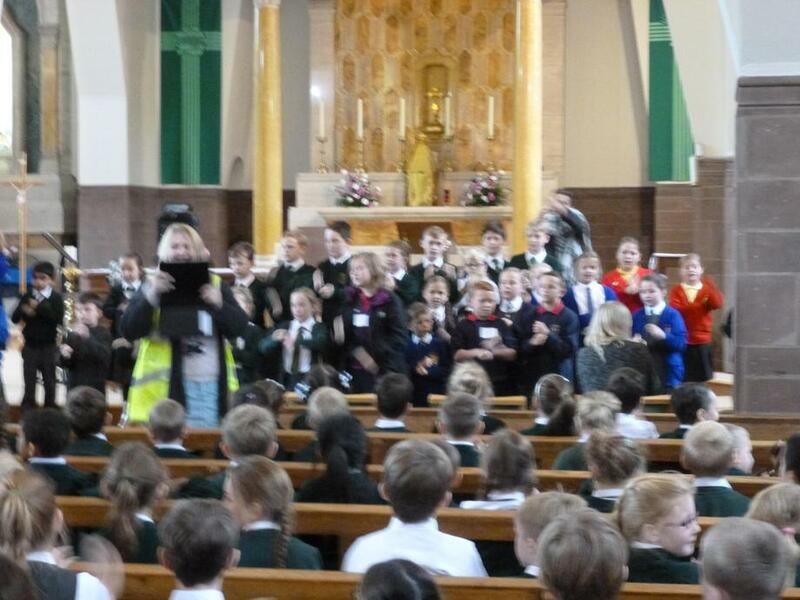 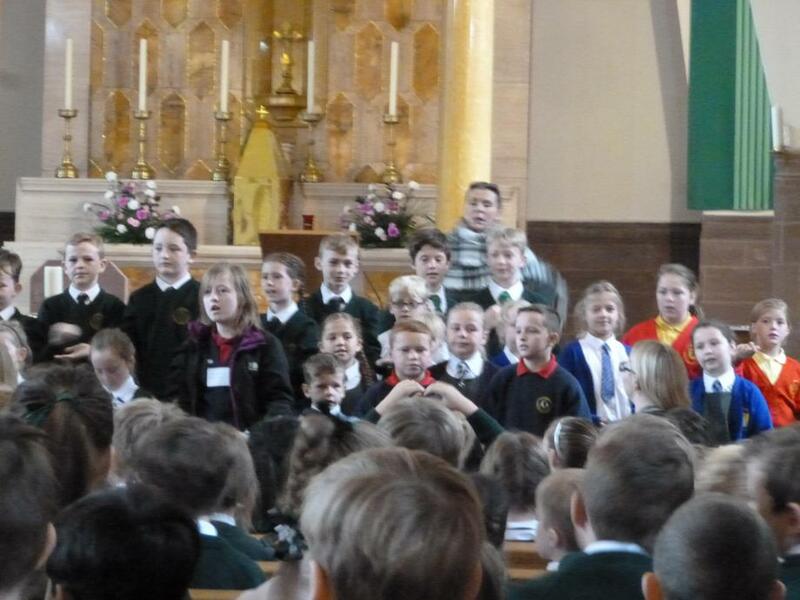 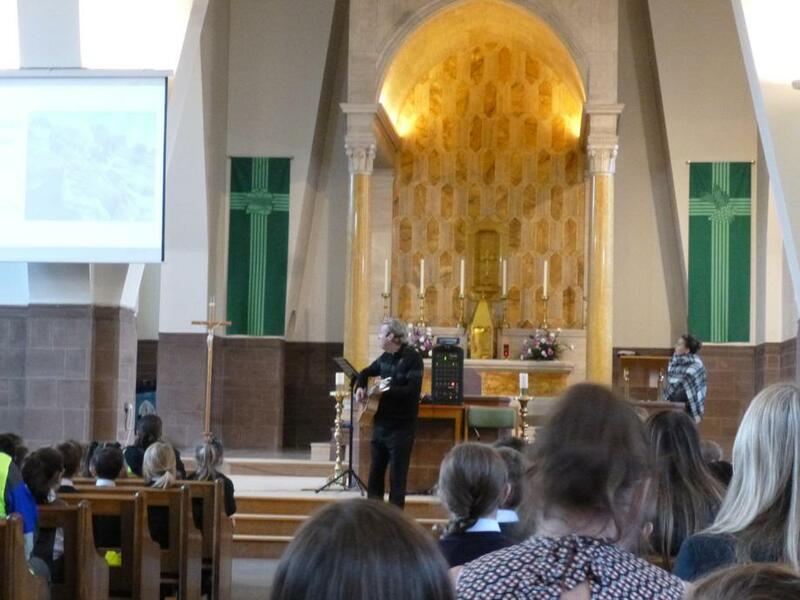 We shared in readings, photographs, prayers and singing. 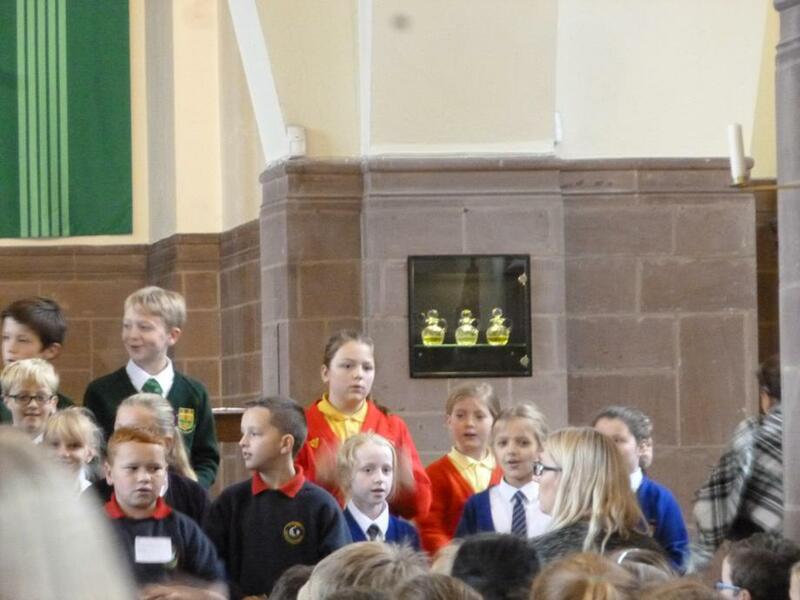 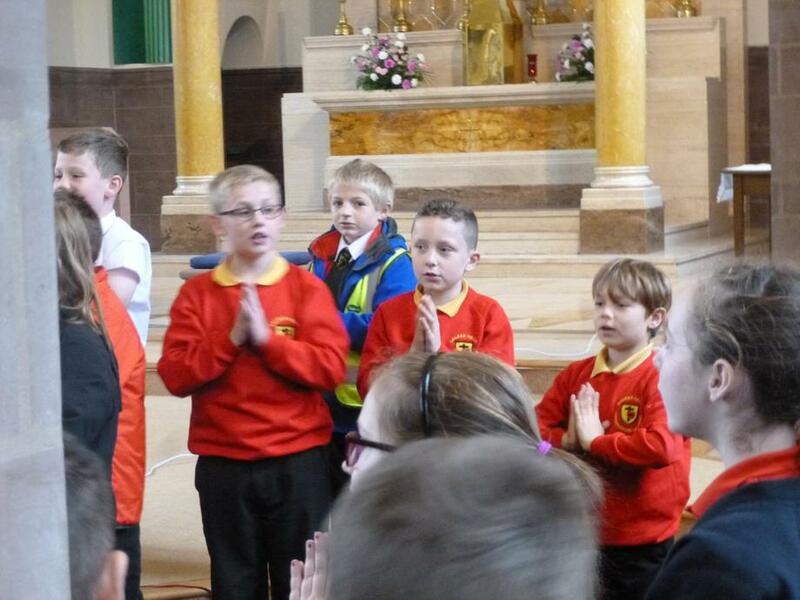 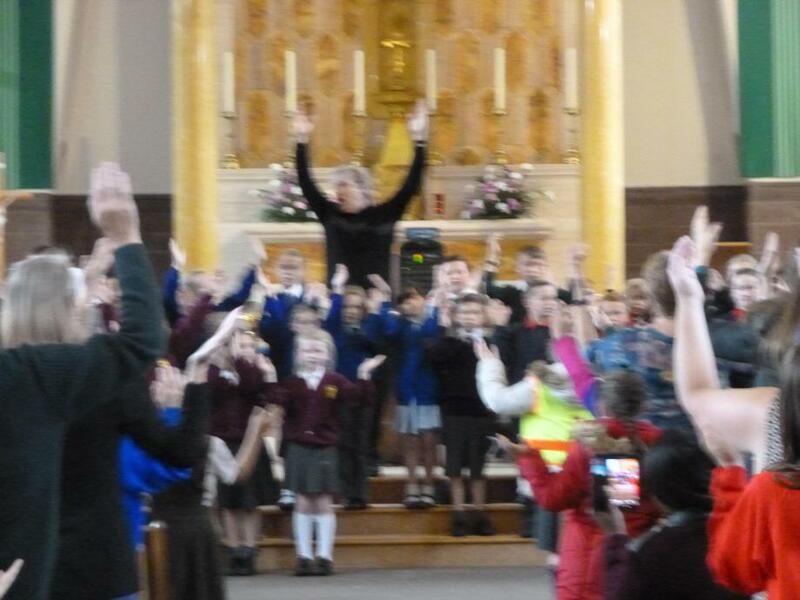 All of the children thoroughly enjoyed this spiritual experience.